A community curated, participatory art exhibition that explores the importance of the arts and insists on cultural rights as part of a thriving democracy. 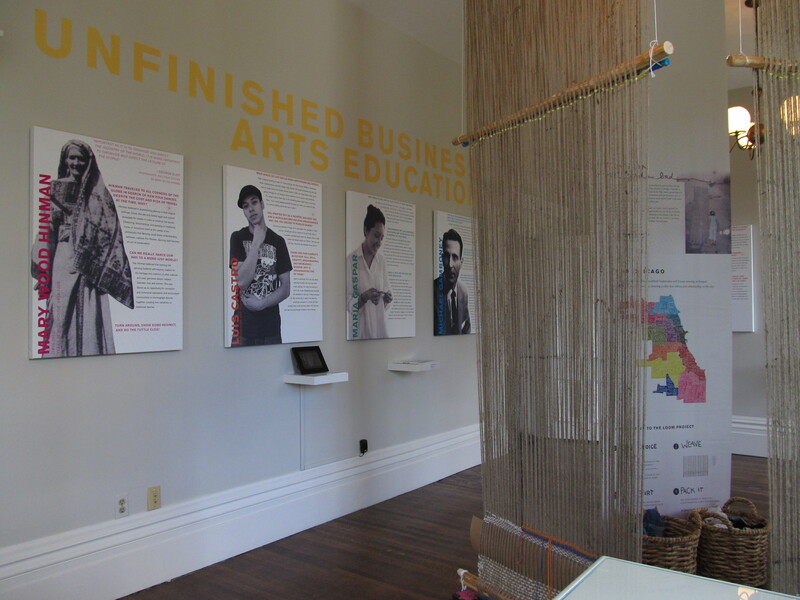 The exhibit makes connections between Hull-House history and the contemporary moment, and seeks to unleash radical imaginations about a collective future. 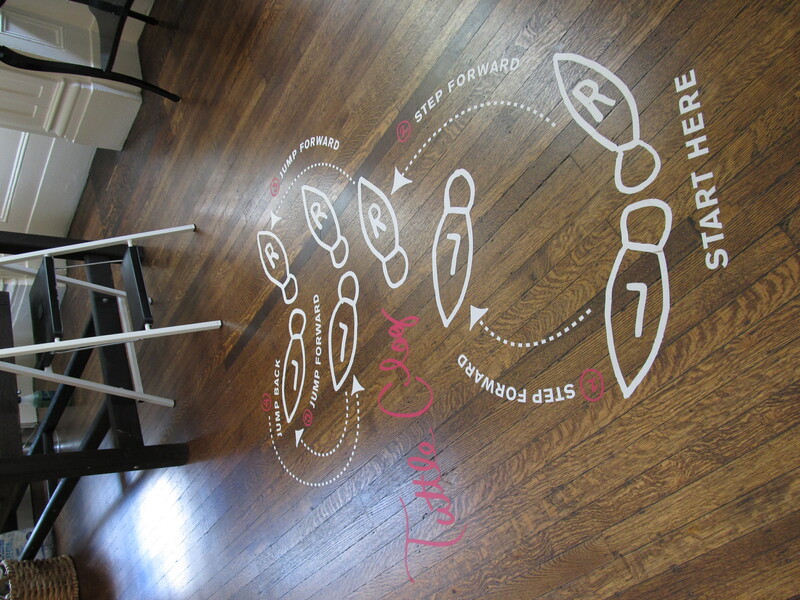 Interactive art-making stations throughout the space revive Hull- House’s commitment to learning-by-doing. 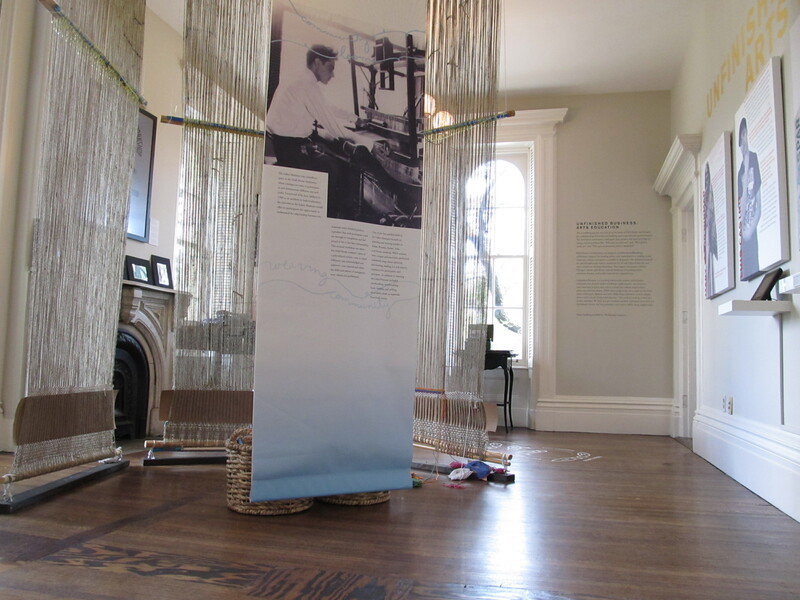 Visitors sit at large-scale loom and contribute to a growing project. 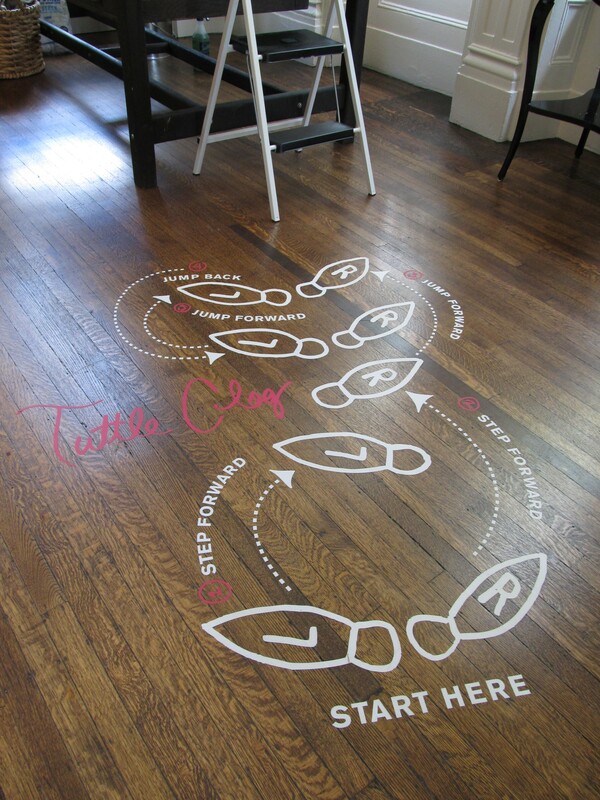 The steps of an historic dance choreographed by a Hull-House resident printed on the floor.